For the third year in a row, BOOM! Studios is excited to reveal it will make 10 announcements before the start of 2017’s COMIC-CON INTERNATIONAL: SAN DIEGO (commonly referred to as San Diego Comic-Con, or SDCC), which will take place at the San Diego Convention Center in San Diego, California, July 19 – July 23. The announcements will include a mixture of SDCC-related activations, new projects, and new partnerships. Marking the third time in three years BOOM! 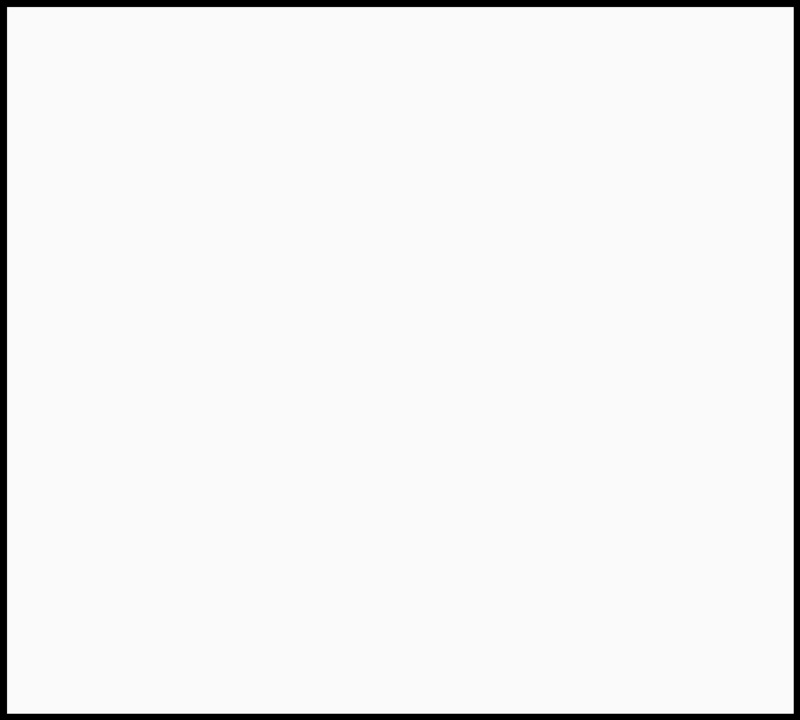 has elected to spoil its own comic con announcements before Bleeding Cool has the chance to, the move beats the popular website at its own game, a situation that’s frustrating for Bleeding Cool Rumormonger-in-Chief Rich Johnston. 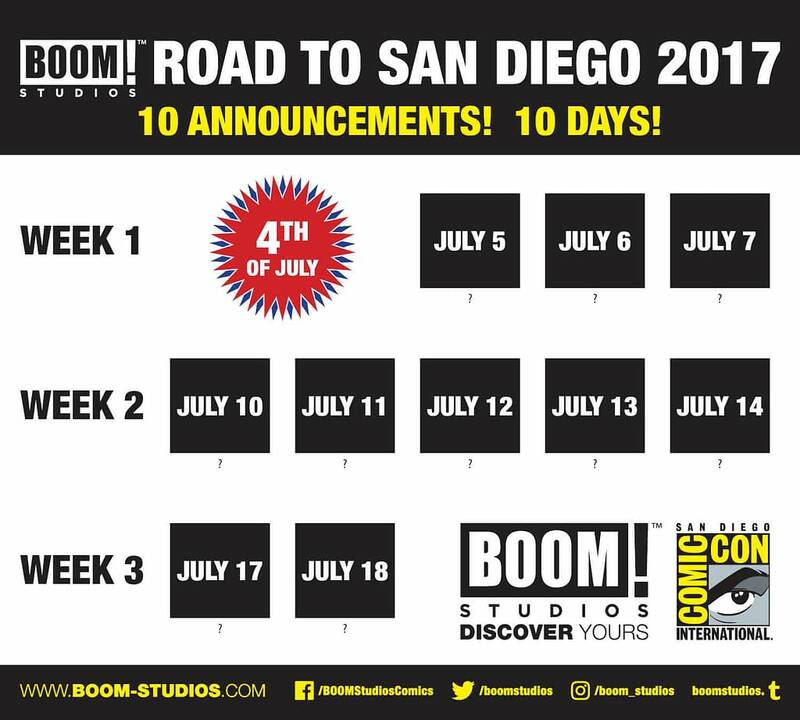 We first started with the idea of making 10 announcements before San Diego Comic-Con in 2015 to celebrate BOOM!’s 10th anniversary. Then we found last year that we had enough exciting projects and partnerships to do it again, and this year, we are just as excited that we have 10 new announcements to make. It’s the perfect way to kick off the second half of what has already been a great year. Tune in tomorrow to see what the first big announcement is… unless Rich is able to figure it out first!